CDL CLASS A Driver Needed! OTR $.52-.58CMP START NOW! Lead Automotive Technician - Leading Industry $$$! NO SUNDAYS! 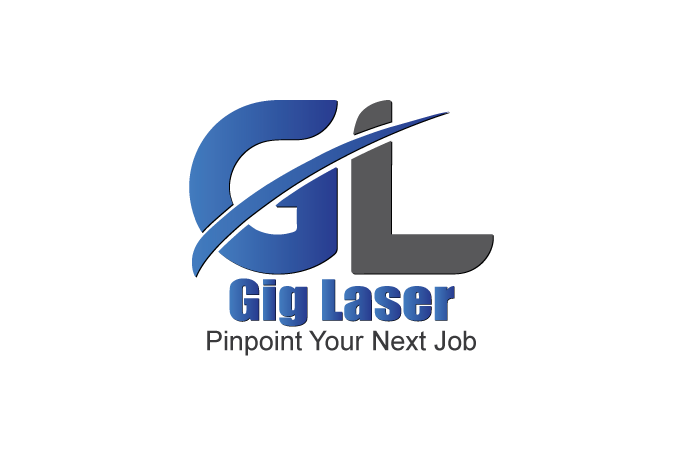 Service Technician - Great $$$, Benefits & NO Sundays! Class B or C Tow Truck Operator - $250 Sign-on Bonus Offered!! !